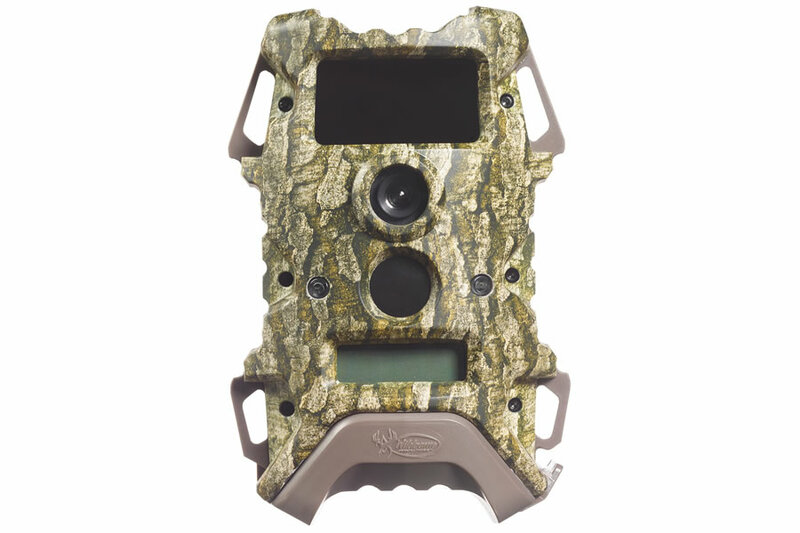 This trail camera from Wildgame Innovations comes at an affordable price, and is an excellent option for hunters looking to cover large properties with multiple cameras. And even without multiple cameras, just one of these Terra 10 Black Out game cameras will help with the surveillance and tracking you need in specific areas. This will help you make sure no animal makes it onto your property without you knowing about it.